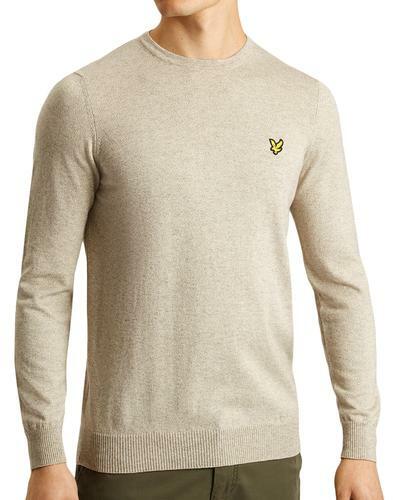 JOHN SMEDLEY 'NOLAN' MENS RETRO SIXTIES MOD FINE KNIT V-NECK JUMPER (Lemon Drizzle) - Slim Fit. 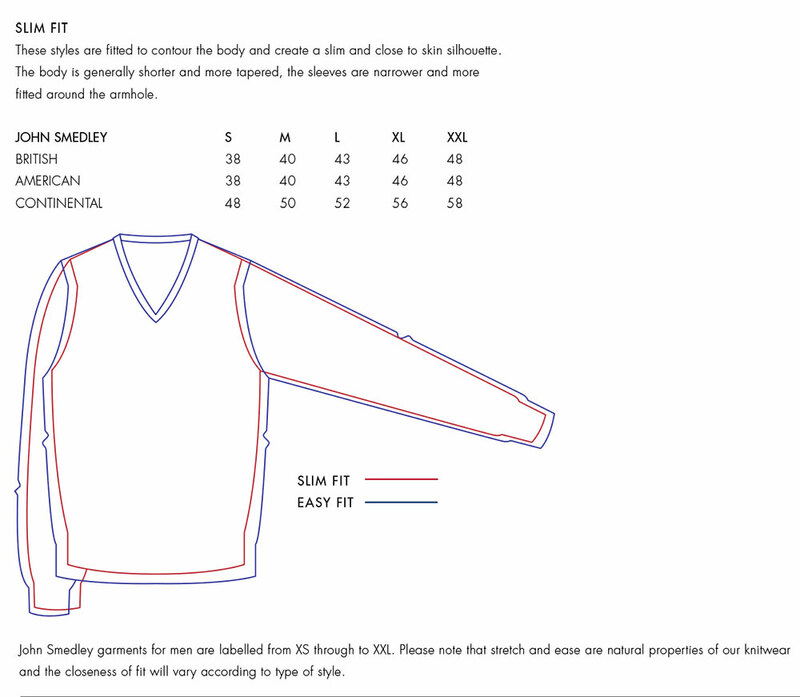 'Nolan' by John Smedley is a versatile slim fit garment by John Smedley. Made in Great Britain, the Nolan jumper is a luxurious Retro fine gauge knit that incorporates the classic V-neck collar. An essential addition to any Mod Clothing collection. A refined Sixties Vintage style that can be dressed up or down as desired. 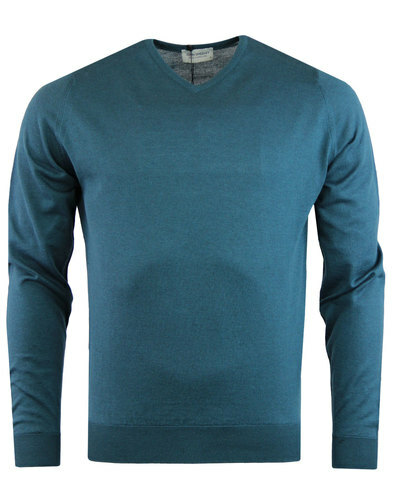 Nolan Mens pullover by John Smedley. 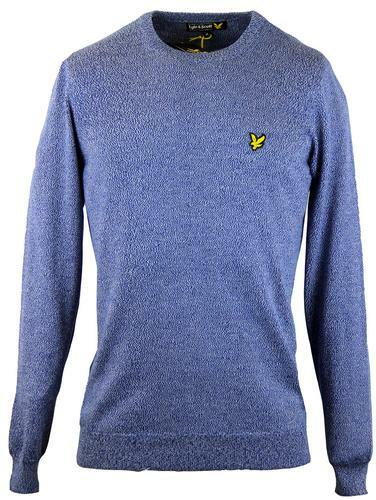 Nolan Mens lemon drizzle Retro fine knit jumper is in John Smedley's exquisite slim fit block. Made from Sea Island cotton in Great Britain, this sophisticated Mod pullover incorporates fine ribbed V-neck collar, ribbed hem and cuffs. Clean and sharp Sixties Mod look that looks great worn with tailored blazer or with denims and Ray-Ban shades for a more casual style. 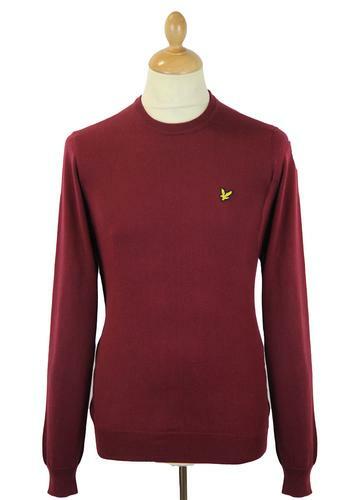 Nolan Mens Retro knit jumper by John Smedley. Composition: 100% Sea Island cotton. SKU: Nolan John Smedley Pullover. 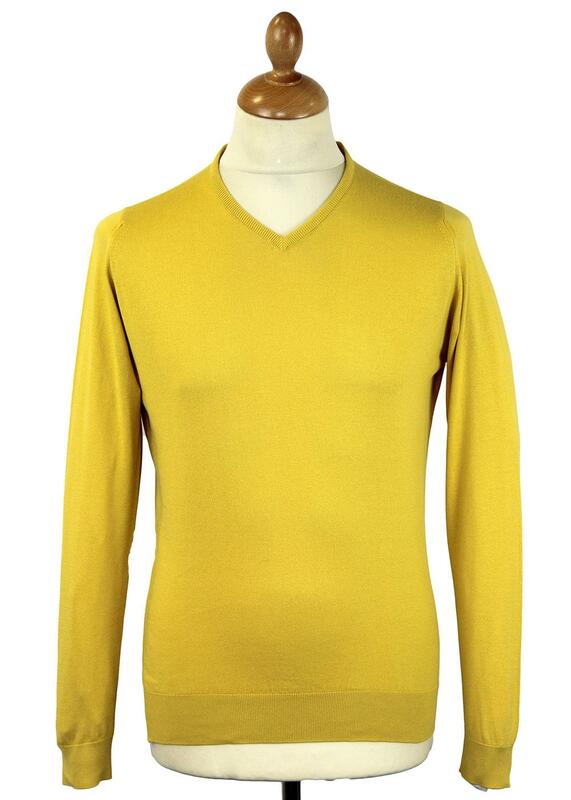 JOHN SMEDLEY 'Nolan' Mens Retro Sixties Mod V-Neck Jumper (Lemon Drizzle).